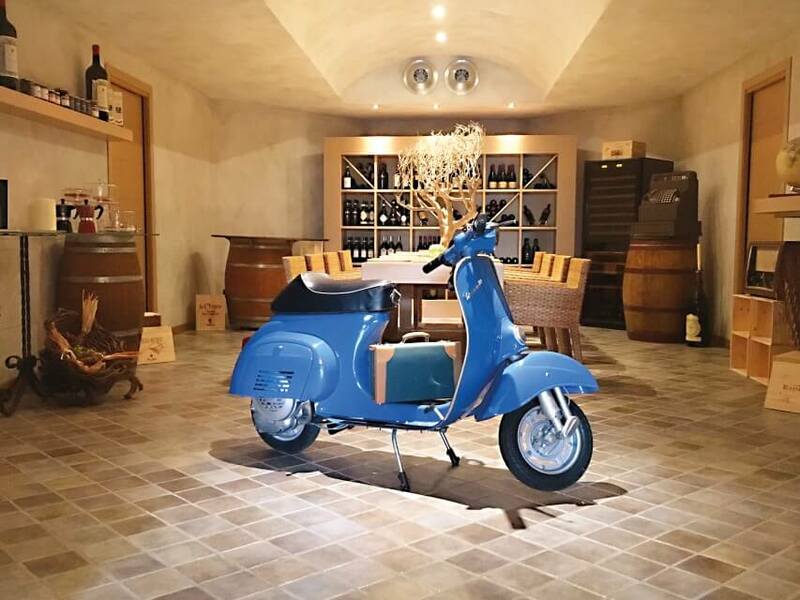 Local products and retro design: this is our “Vintage” Wine Cellar, ideal for small meetings, corporate events, tastings and business dinners. The atmosphere of a typical wine boutique adds a certain charm to your meeting while the tasting of local delicacies and selected wines guarantees uniqueness and exclusivity. • Usage of one of our 7 meeting rooms, fully equipped and with dedicated support staff. • Free parking in the garage. • Coffee break in the foyer or in the lounge bar. • Wine tasting or dinner in our “Vintage” Wine Cellar with typical menu and selected quality wines. We are happy to send you an individual offer tailored to your needs.